FlexDSL Orion3 and MiniFlex units fulfill additional standards for rough industrial environment (EN 50121-4, EN 50124-1, EN 50125-3, IEC 61850-3 etc). Therefore, they can be installed into various outdoor enclosures. We offer our customers IP67 or IP68 grade enclosures made from plastic or aluminum. 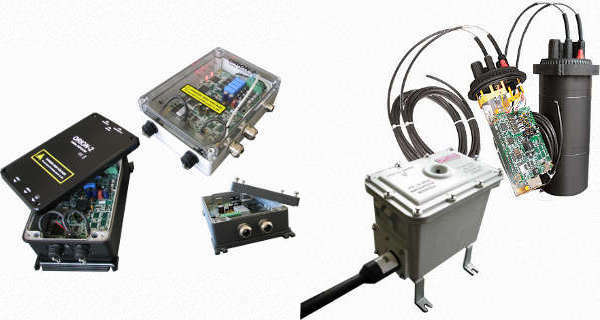 Orion repeaters can be adapted and used as rugged industrial modems (LTU/NTU mode). 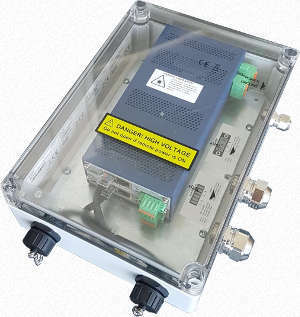 Additionally, almost any Orion NTU can be installed in an IP 67/68 rated repeater enclosure. This allows special outdoor installations and use in harsh environments.